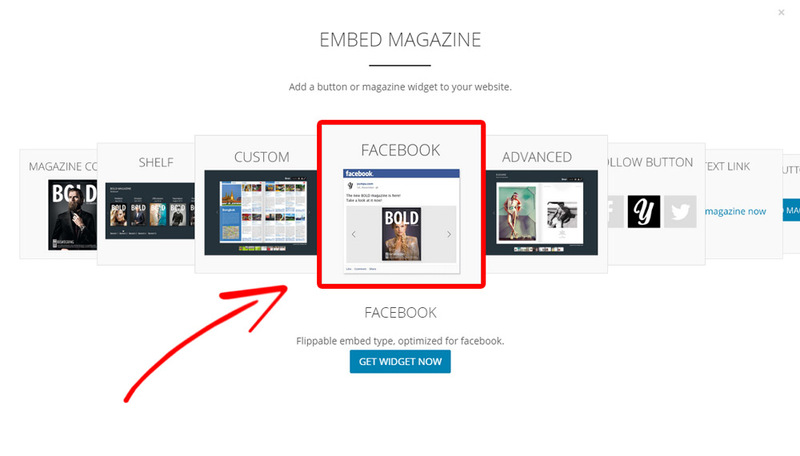 You can now use all the styling options, you already know from our embed wizard, for magazines that you want to share on Facebook. 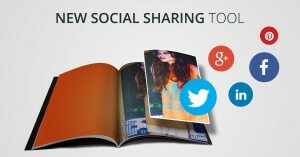 Just select the Embed Wizard, style the magazine, copy the generated link and share it on Facebook. 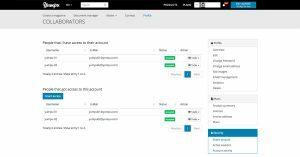 The magazine can then be read directly in your subscribers news feed.